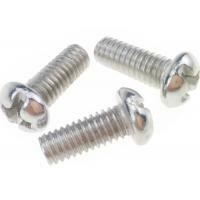 Standard cross recessed flat head screws are made from plastic nylon with fire resistance class UL94V-2 , flat point design and full threads to secure working pieces . Wide working temperature from -30℃ to 150℃ for the most areas with different climate . Assorted sizes with customized designs for your suitable requirements . 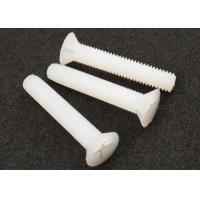 Plastic cross recessed flat head screws are made from nylon PA 66 that with good performances . 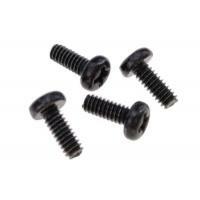 Plastic cross recessed flat head screws are based on DIN 965 . 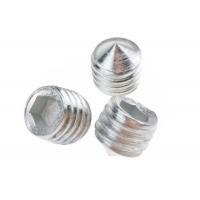 General size tolerances are ±0.1 – 0.2 mm , and according to ISO 2768 for unmarked tolerances . 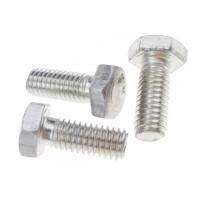 Plastic cross recessed flat head screws has a higher hardness 118 after improved chemical elements . 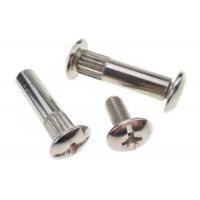 Self lubricant make plastic cross recessed flat head screws are more resistant wear and a longer service . 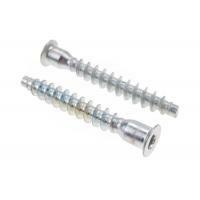 Normally , plastic cross recessed flat head screws can be operated smoothly at temperature 150℃ and thermal deformed temperature is up to 250℃ when parts with glass fiber . Elongation at break is 2.2% according to ISO 527 testing method . 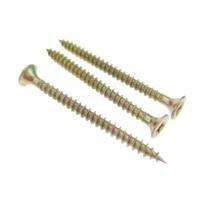 Plastic cross recessed flat head screws can be resistant of the most chemicals on corrosion . Specific volume resistance is 1.83×1015 and resistance to high breakdown voltage support part to be good insulated . 60 – 80 KJ/M2 normally . Generally , the fire resistance is UL94V-2 and UL64V-0 for special parts . 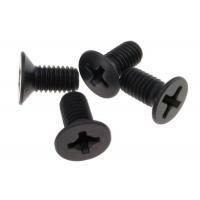 Plastic cross recessed flat head screws meet RoHS or REACH environmental production standard . 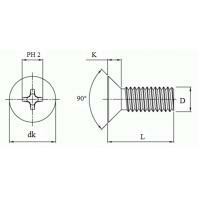 Plastic cross recessed flat head screws are widely used to various fields that with light load and strict conditions on corrosion resistance and insulation as perfect features . 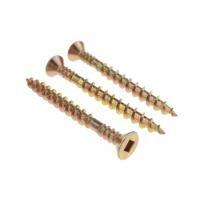 Normally , plastic cross recessed flat head screw specification from M2.5 to M10 .